Proof that innovation beats imitation every time. The remarkable Swift™ Scirocco™ Bonded bullet maintains its status as the industry leader in bonded tipped bullets by delivering the highest ballistic coefficient of any bullet of its kind ... for the flattest trajectory and maximum retained energy. 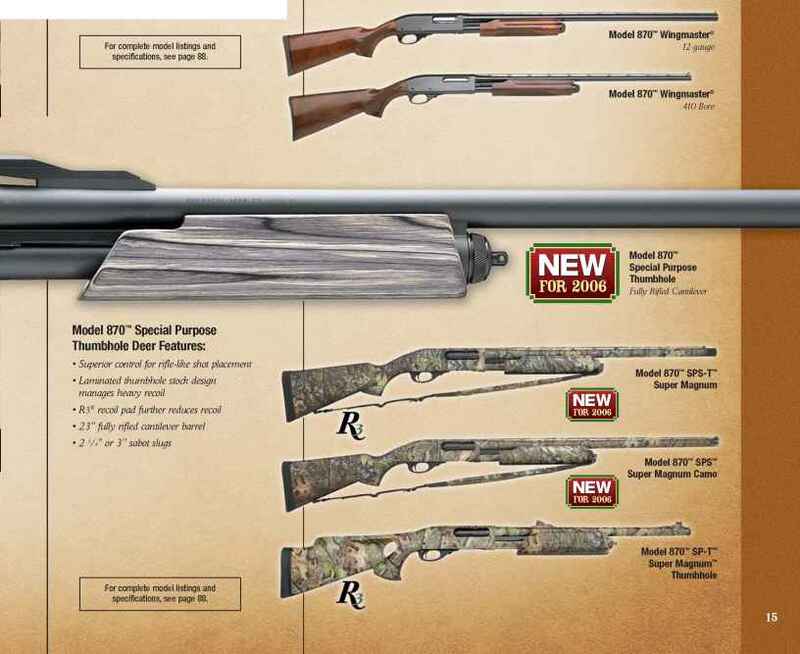 Combine that with unsurpassed accuracy and superior weight retention. Premier® Scirocco is unquestionably the most effective bonded tipped bullet to sit atop a factory load. 30-06, 180-gr. 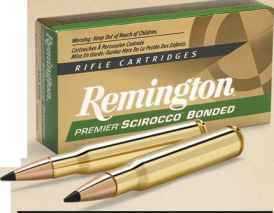 Premier® Swift™ Scirocco" Bonded 5 shots, .8", 100yds. Swift" Scirocco™ Bonded bullets expand reliably over a wide range of terminal velocities.